Australia-based Sonny Dickson used to be a prolific gadget leakster before he went on to work on other projects. Understandably, he still leaks out stuff from time to time. 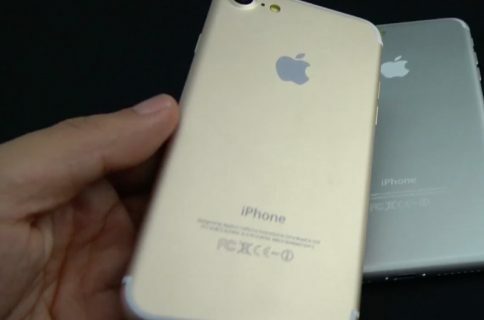 Last month, for example, Dickson posted claimed photographs showing a 4.7-inch iPhone 7 next to its 5.5-inch brethren. And now, he’s back with another leak in the form of a short video that appears to demonstrate a working iPhone 7 Plus in the wild. 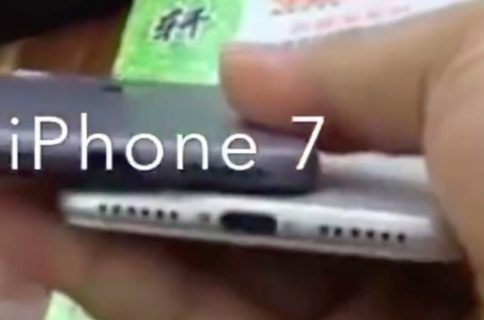 He posted this video about a week ago and we figured it’s still worth sharing given we’re just two days away from Apple’s scheduled iPhone 7 introduction on Wednesday. Granted, this doesn’t prove anything. 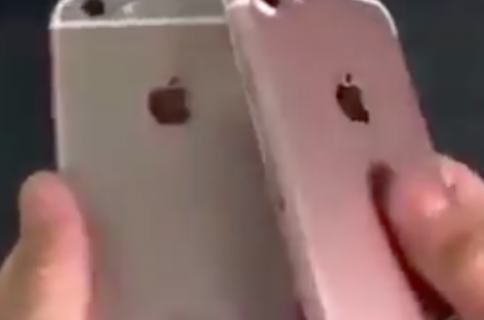 For all we know, the device on the right could be an iPhone 6s Plus inside an iPhone 7 Plus dummy case. It’s also not clear if it runs an iOS 10 beta or the shipping version of the operating system. 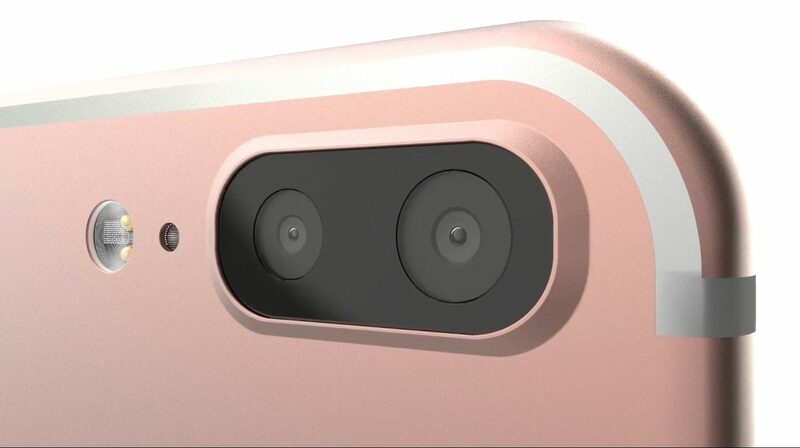 Be that as it may, the backside shows a rumored dual-lens camera and no Smart Connector (which was shown on various iPhone 7 dummies). Unfortunately, I couldn’t discern whether his iPhone 7 Plus sports a non-moving Home button with haptic feedback that’s supposedly coming to the next iPhone. Again, leaks and rumors about the upcoming handset do not really confirm anything so we’ll just have to wait and see what Apple reveals on Wednesday. Some of the iPhone 7 rumors have called for features like a fast 2.4 GHz ‘A10’ chip, a new Force Touch sensor, two speakers, the new Piano Black and Dark Black colorways, IPX7 waterproofing, a four-component LED flash and more. Be sure to read our roundup of everything we do and don’t expect from Apple’s event.